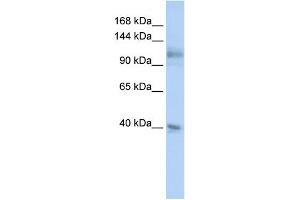 Attributs du produit This is a rabbit polyclonal antibody against MSH2. It was validated on Western Blot using a cell lysate as a positive control. 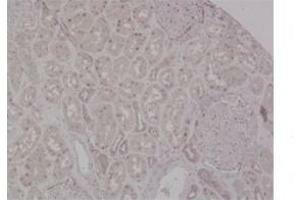 Sujet MSH2 was identified as a locus frequently mutated in hereditary nonpolyposis colon cancer (HNPCC). When cloned, it was discovered to be a human homolog of the E. coli mismatch repair gene mutS, consistent with the characteristic alterations in microsatellite sequences (RER+ phenotype) found in HNPCC. 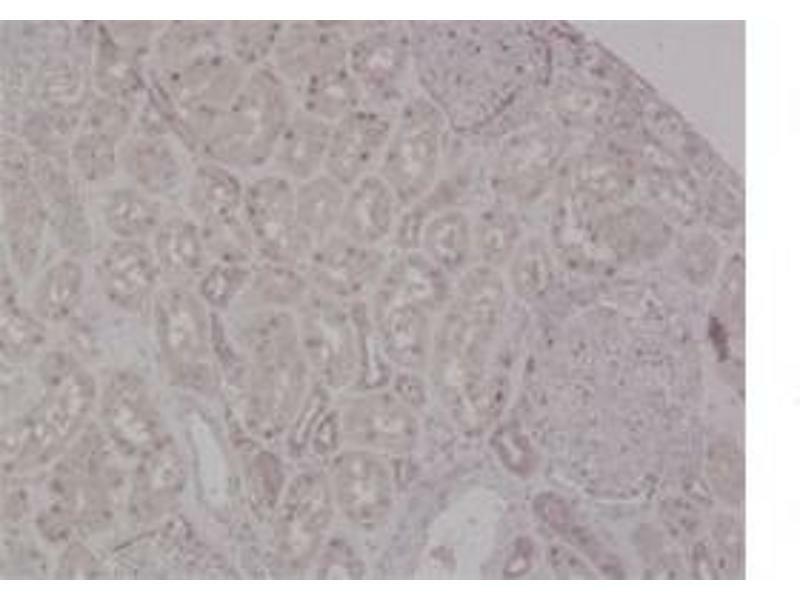 MSH2 was identified as a locus frequently mutated in hereditary nonpolyposis colon cancer (HNPCC). When cloned, it was discovered to be a human homolog of the E. coli mismatch repair gene mutS, consistent with the characteristic alterations in microsatellite sequences (RER+ phenotype) found in HNPCC. Publication Note: This RefSeq record includes a subset of the publications that are available for this gene. Please see the Entrez Gene record to access additional publications. Indications d'application Optimal working dilutions should be determined experimentally by the investigator. Conseil sur la manipulation Avoid repeated freeze-thaw cycles. Stockage commentaire For short term use, store at 2-8°C up to 1 week. For long term storage, store at -20°C in small aliquots to prevent freeze-thaw cycles.